Aromatherapy massage uses essential oils (which are concentrated plant oils) to provide relaxing aromas during massage treatments. Essential oils or oil blends are added to massage oils, lotions, creams and gels to provide this popular service in spas and clinics all over the world. The session may also include an eye pillow with a few drops of essential oil (placed on the section of the pillow nearest the nose, and away from the eyes) which can eliminate any light and promote a deeper state of relaxation. It is often very soothing as the therapist proceeds with the massage. This treatment is known for it's positive affects on the mind, body and spirit. Many therapists have gone on after massage therapy school to become "Certified Aromatherapists" in order to study and use the healing properties of these oils in their practice on a regular basis. Using massage oils, with even a few drops of an essential oil, can help support the muscular, circulatory, lymphatic (immune) and nervous systems. When essential oils are added, it can provide an overall sense of well-being and a peaceful, relaxed state. Cold or warm facial stones with essential oils are used in some massage treatments. 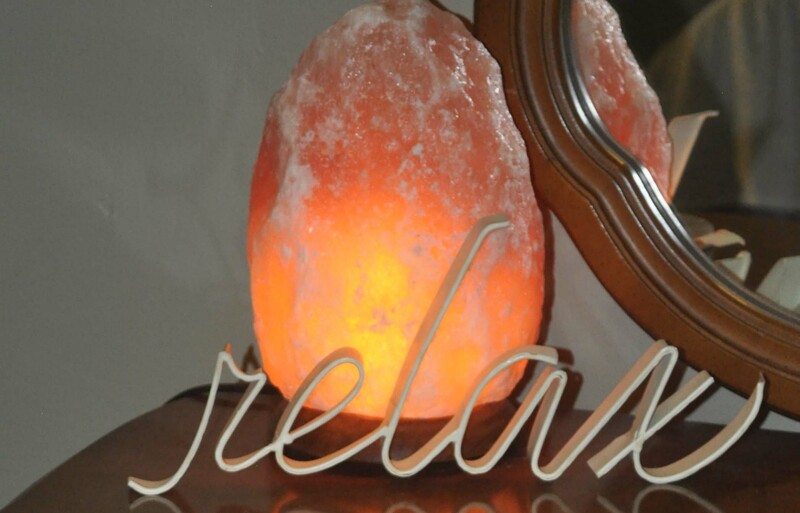 Often with the addition a citrus oil, like orange or lemon, facial stones can be extremely relaxing during aromatherapy sessions. The type of essential oil used during the treatment will depend on the issues the client is dealing with, therefore, the practitioner usually will start with a consultation of 5-15 minutes. This video can help you understand how this therapy addresses specific health needs, as well as provide answers to questions about the healing properties of oils. It also gives information on pricing your sessions, types and costs of essential oils, dilutions, reselling oils, and using oils for more complex ailments. It has info about really interesting case studies performed in different clinical situations using essential oils, as well as recipe boxes that provide directions for blending essential oils. The cost of aromatherapy sessions may vary. Prices can range from $50-$100 per hour depending on the experience level of the therapist, location of the practice, and type or grade of essential oil used. For more information on aromatherapy oil blends and creating a massage oil recipe, I recommend you visit this site - Aromatherapy Blends Recipes. Essential oils is a relaxing addition to many massage techniques. Aromatherapy massage can take the massage session from ordinary to amazing, and provide a deeply, relaxing experience for the person getting the massage!